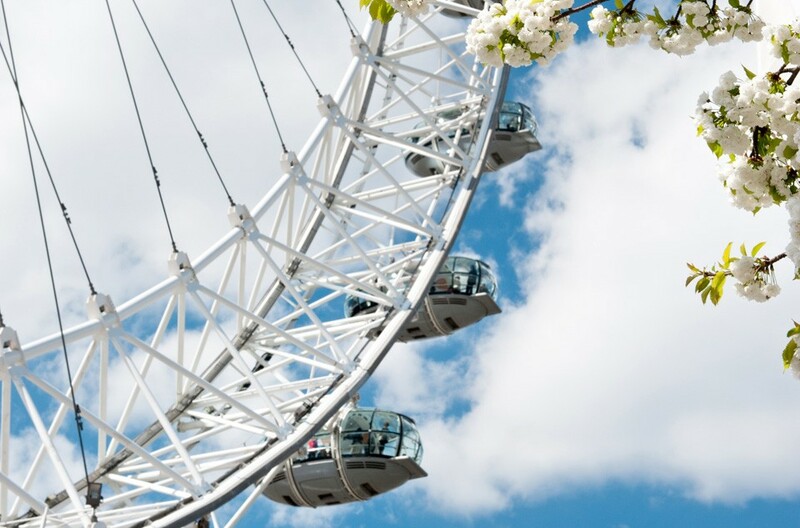 The London Eye is the fourth tallest structure in London, measuring at a height of 135m and is Europe’s largest Ferris wheel. The major components of the structure come from six European countries. The steel was supplied by the UK and fabricated in the Netherlands. The steel cables that tension the rim of the eye come from Italy. The bearings of the wheel came from Germany, the spindle and hub were cast in the Czech Republic, the capsules were made in France with glass from Italy, and the electrical components come from the UK. In 1768, the first iron plate railway came into use. This was made with wrought iron plates on top of wooden rails which allowed a variation of gauge to be used but eventually steel replaced these often brittle and uneven iron plates. After the British development of the steam locomotive, railway development blossomed and mainline railways were constructed, acting as a key component of the industrial revolution. Studies have shown that the invention and development of railways in Europe was one of the most paramount technological inventions of the late 19th century for the United States. The iconic and major London railway terminus, King's Cross railway station, opened in 1852 on the northern edge of central London. 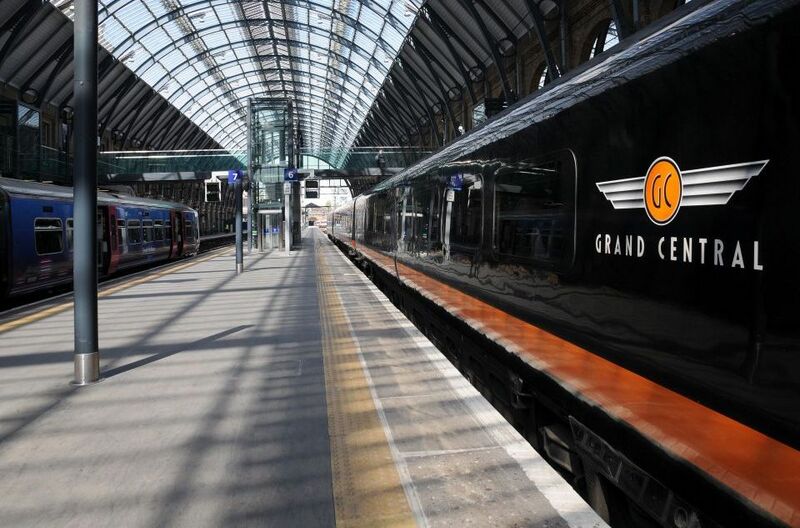 £500 million was spent in 2005 in renovations by Network Rail and the project was so successful that it was awarded a European Union Prize for Cultural Heritage / Europa Nostra Award in 2013. 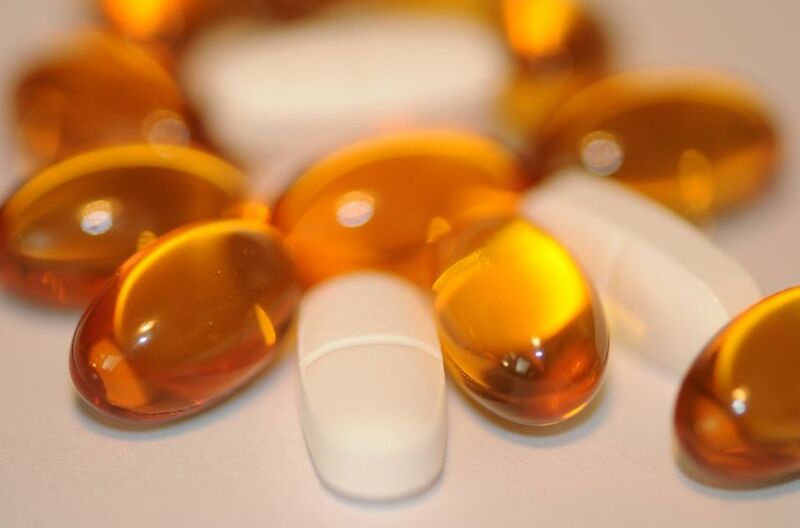 Pharmaceuticals are the UK’s 4th biggest export product in value. Sulphur and salt are just two of the basic ingredients in many of today's life-saving and health-protecting drugs and pharmaceutical preparations. Among the many other minerals and metals used in the production of pharmaceuticals are bromine, stibnite (the main ore of antimony), copper, platinum group metals, potash, silica, sodium carbonate, zinc, clay, and lithium. Iodine is important for its antiseptic effects. Industrial minerals in medicines are either an active substance or a carrier or binder of another substance. Minerals that are active will for instance regulate pH or function as adsorbents. Bismuth is used to cure stomach upsets and Platinum group elements are in cancer-fighting medicines.